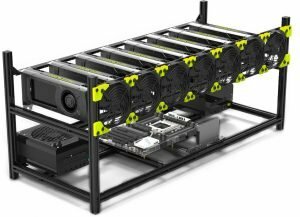 Are you a newbie Crypto miner looking for an Aluminum Stackable Mining Case? 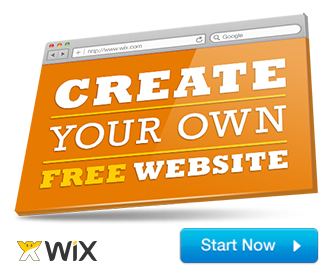 If yes, go ahead and check out our top recommendations and decide for yourself. When crypto mining was new, miners lacked dedicated hardware. 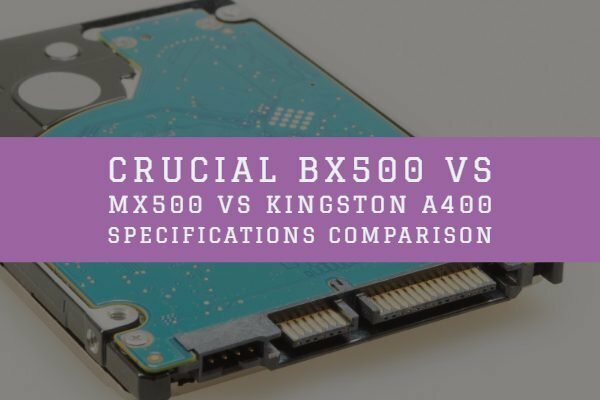 However, nowadays, there are many specialized motherboards and other PC components available, that are specifically utilized and optimized to deliver their best at mining. 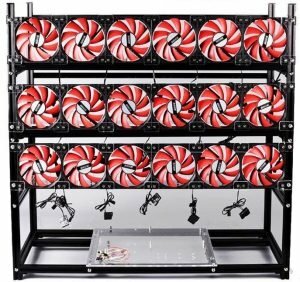 We have discussed many aspects about crypto-mining before; and if you are familiar with mining, you know that graphics card hold great importance. Thus, most of the miners use multi-GPU mining rig, either by using a compatible motherboard or by using riser cards. Whichever method you implement, miners face one common problem, the heat. Using these many graphics card for an extended amount of time generates a significant amount of heat. The stackable open design allows excellent airflow around all the GPUs and other components as well, keeping the system a little more relaxed than usual. The aluminum structure provides it with sturdiness, while copper pillars are used for firmly fixing the motherboard. The increased distance between graphics card does not only help in decreasing heat but also makes mounting and dismounting easy. Strong and sturdy aluminum frame for durability. 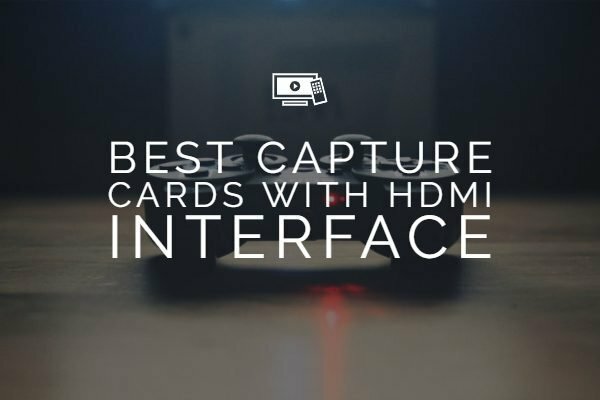 It provides excellent protection to all the graphics cards, as well as other electrical components. 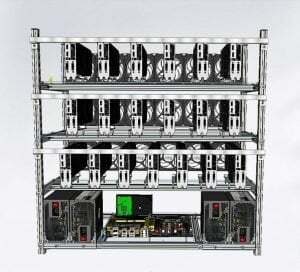 It is designed explicitly for multi GPU mining rigs. 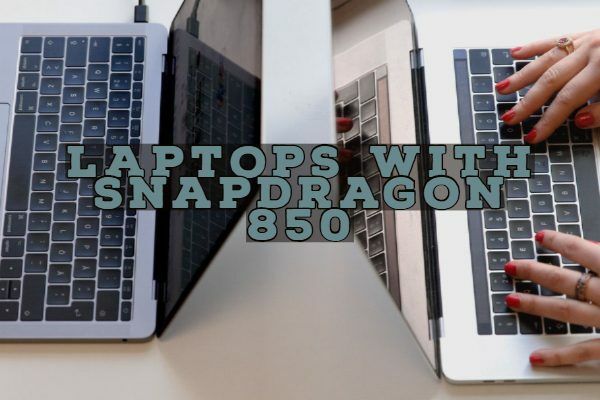 It accelerates air convection and keeps all the graphics cards extra cool, ultimately increasing their service period. It is entirely aluminum built. All the electric components along with GPUs have proper distance from each other for safety and airflow as well. 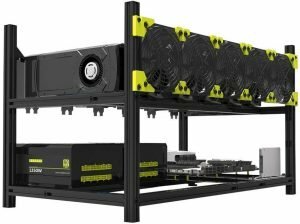 It is compatible with both double or single power source mining builds. However, it only supports motherboards having ATX and Micro ATX form factor. As a stackable rig, this case is exquisite and efficient to move around. 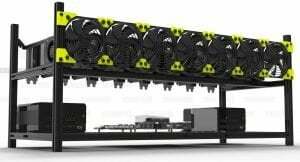 It comes with support to dual PSUs, which is the essential requirement of most of the high-end mining rigs. So far, this is the only model which comes with a 3-year warranty and a limited period return guarantee. It ships with one year of warranty and 30 days return guarantee. It does not ship with fans. 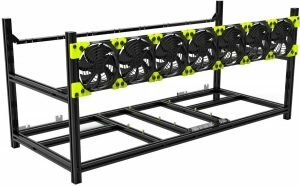 However, the design allows mounting four custom cooling fans of your choice to enhance cooling even further. However, we believe there is no requirement of additional fans as the space between the GPUs is enough to maintain the temperature. The aluminum profile gives it a sturdy look and durability, making it perfect for stacking on multiple levels. You can either use single or double powered mining setup. 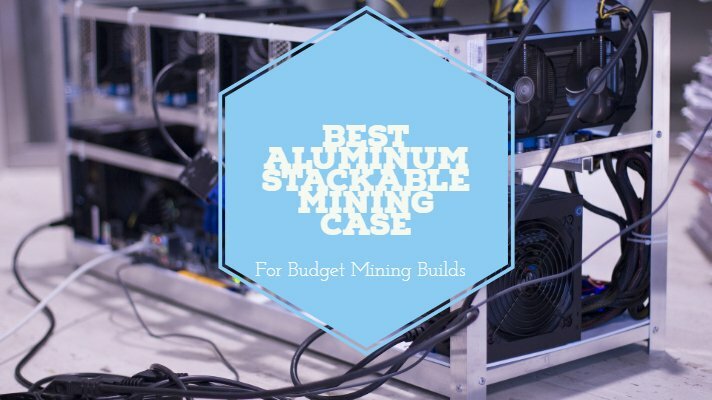 We hope this list helps you to choose the right aluminum stackable mining frame for your next big mining setup. If there is anything you want to suggest us, any question you want to ask, feel free to use the comment box below or contact us directly, Thank You!